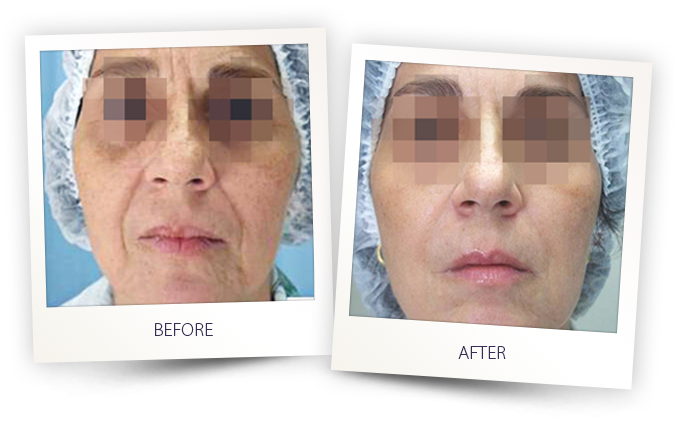 Radiance, clarity and smooth texture are the hallmarks of youthful skin. 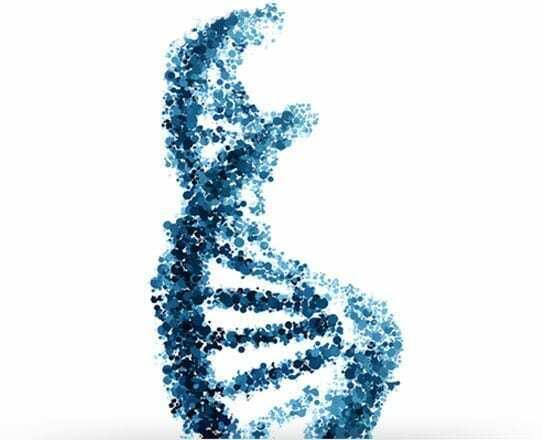 But over time, the effects of aging and sun exposure can take their toll, leaving skin imperfections such as wrinkles, fine lines, sun spots, pigmented lesions, uneven skin tone and skin laxity. 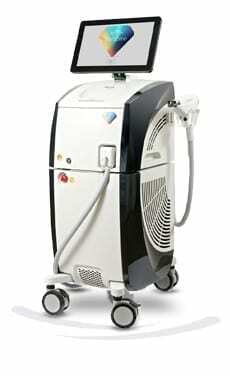 Alma has a wide range of devices that perform skin remodeling, or skin rejuvenation treatments. 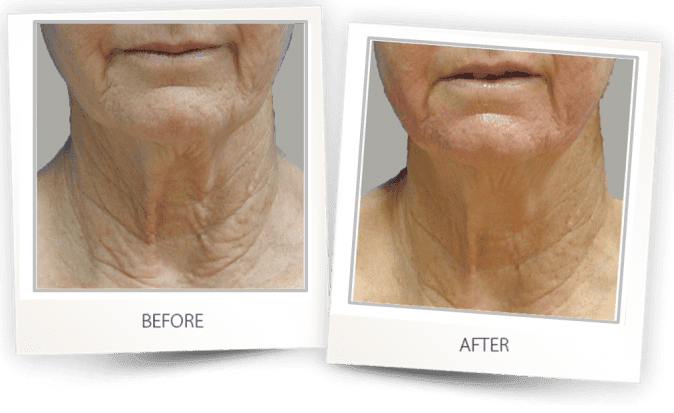 Alma’s skin laser treatments rejuvenate mature skin, enhancing your patients’ natural beauty and revealing smoother, younger, healthier-looking skin. 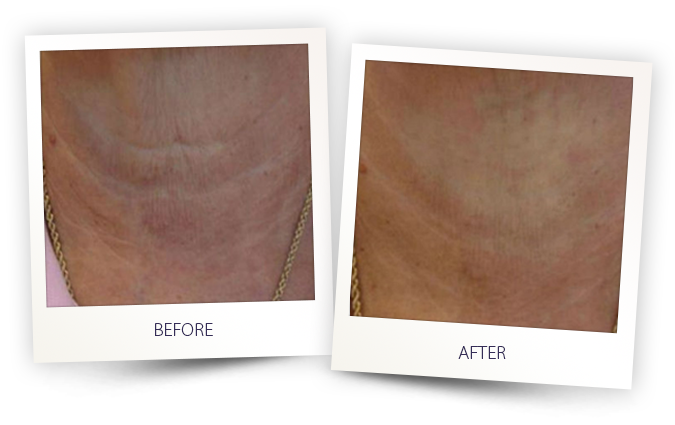 The treatments, such as the ClearLift skin laser treatment, are considered ‘lunchtime procedures’. 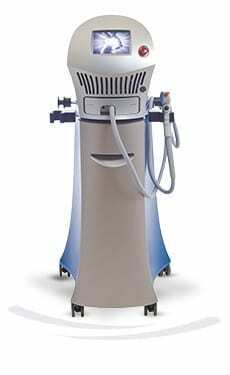 That means they are virtually painless and pose no downtime. 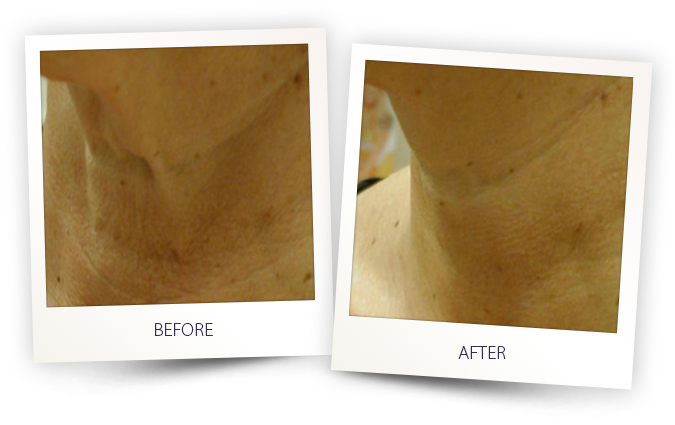 Additionally, they don’t require anesthetic prior to treatment and are safe for all skin types. 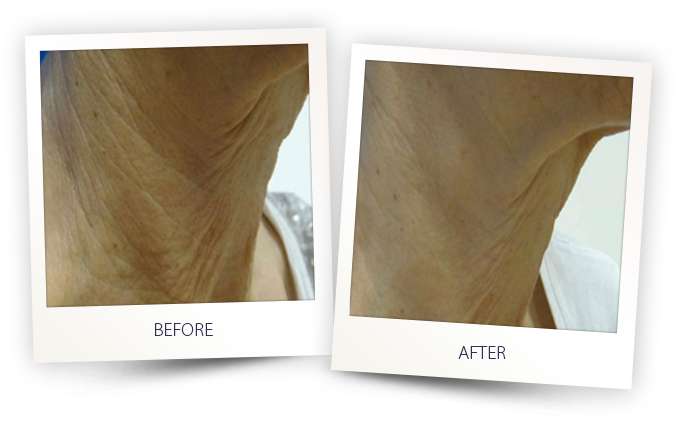 The basic clinical concept behind Alma’s non surgical facelift treatments is fascinating. 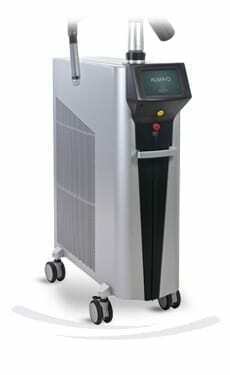 The energy used by the device creates heat points or micro injuries in various depths of the epidermis. 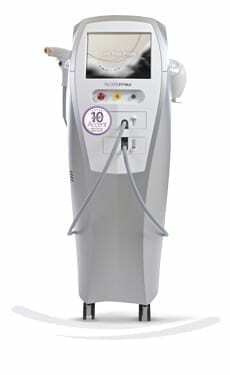 This energy can be light-based, like IPL or laser, Plasma or radiofrequency. These injuries are in many cases invisible to naked eye. 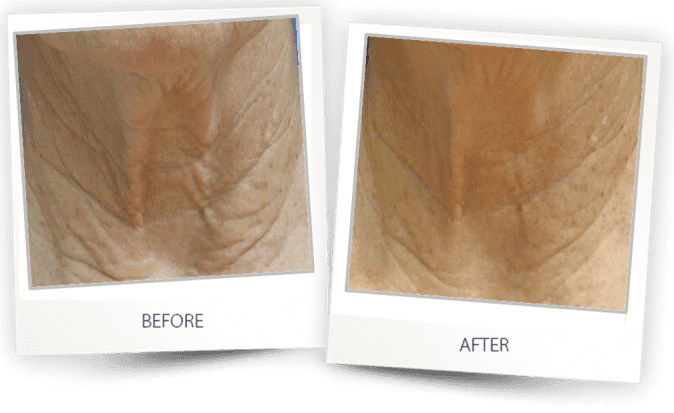 They trigger the skin’s natural healing processes which include regrowth of young and healthy collagen and elastin fibers. Courtesy of Alma Lasers clinical dep.